This show is HK's version of the Barbara Walters special with "in-depth" interviews with big stars. I've seen a couple of eposides and it's not bad if the guests are interesting. The one on Kenny Bee was good. Finally heard his side of the the whole bankruptcy and ex-wife drama. Anthony Wong and Nat Chan's interviews were good too. Nice to see the human side of these actors and hear them talk about their private lives. Glad to hear that there'll be a season 2 in 2007. Anyone know if this is on youtube or on other forums for download cause I missed some of them and totally want to hear what Hacken Lee, Eric Tsang, and Dodo Cheng and Andy Lau have to say? thank you for uploading. i've been searching for this for a long2 time. i shall start dling. thanks for sharing too. hope the links still works. thanks for uploading, i've been looking long time ago. thanks for the info, f4154. can anyone upload them again? A lot of files are not available anymore. Can someone please post the direct download link (megaupload) for episode 28 Kevin Cheng. I have been trying the old links but it seems that it is no longer available. I would really appreciate it. Thank you very much. thanks for sharing the past episodes. any new updates please? iw2006 wrote: thanks for sharing the past episodes. any new updates please? anyone upload or any alive site? can someone upload episode 11? May I know where can I download other guests ? Can someone help me ? Hi Crispy, can help ? Could someone upload the download link again plz!! 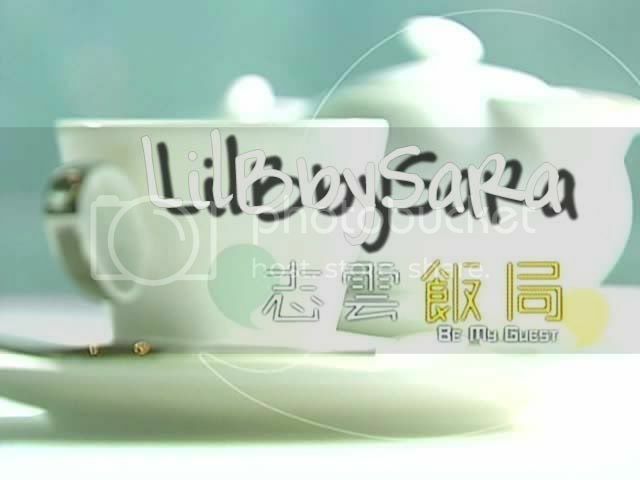 Hi lilbbysara, thanks a lot for your help, but can I request to have the complete link for Be My Guest ?